I look forward to my Rhinebeck pilgrimage every year. 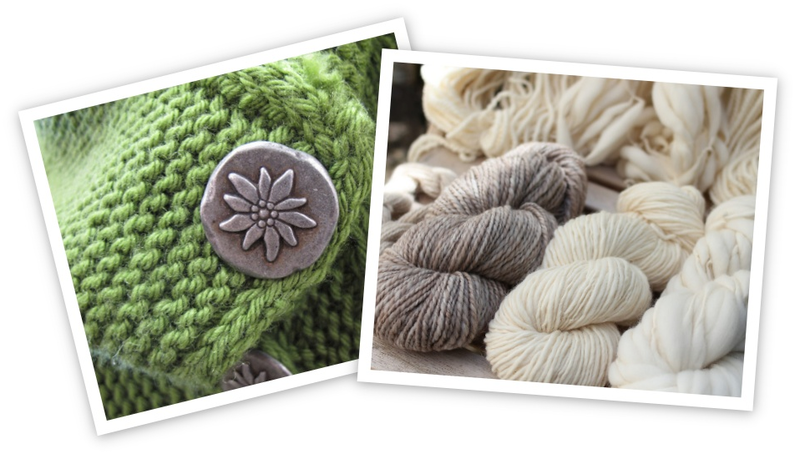 On my list this year: Marushka Farm and Catskill Merino. Must find yarn for the St. Brigid knit-along Janet and I are planning for January. The Yarnmobile is full: Sharon, Mei, Veronica, Elizabeth (this will be her first visit), and me. We leave at dawn on Sunday.